Is your furry family member lonely staying at home? Are you looking into a fun time for your four legged friend while you are at work during the day? 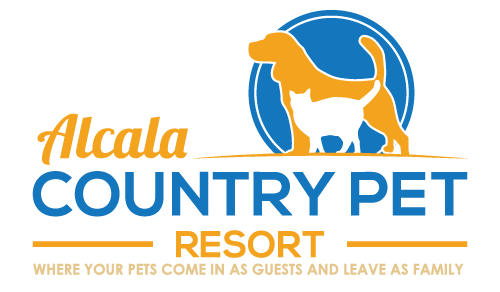 Bring them to Alcala Country Pet Resort for our Doggie Day Care! 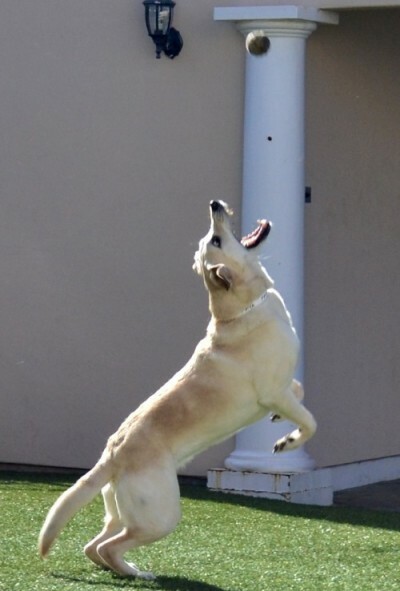 Our Stay and Play park provides a fun and safe environment for your dog to play in while you are away. There is always a staff member on site with your dogs as your pooch runs and plays in the beautiful Encinitas hills. While at Doggie Daycare, your pup will be separated into one of two groups, small dogs and large dogs, and are given time to run out in our luxurious park yards. In the yards there is plenty of room to play with toys, get love from our staff or just bask in the beautiful California sunshine. There are also plenty of shady spots for relaxing and cooling off after a long day of fun! Want to give your pet a special treat while at daycare? Check out our grooming services and give your dog a day at the spa to go with their day of fun!